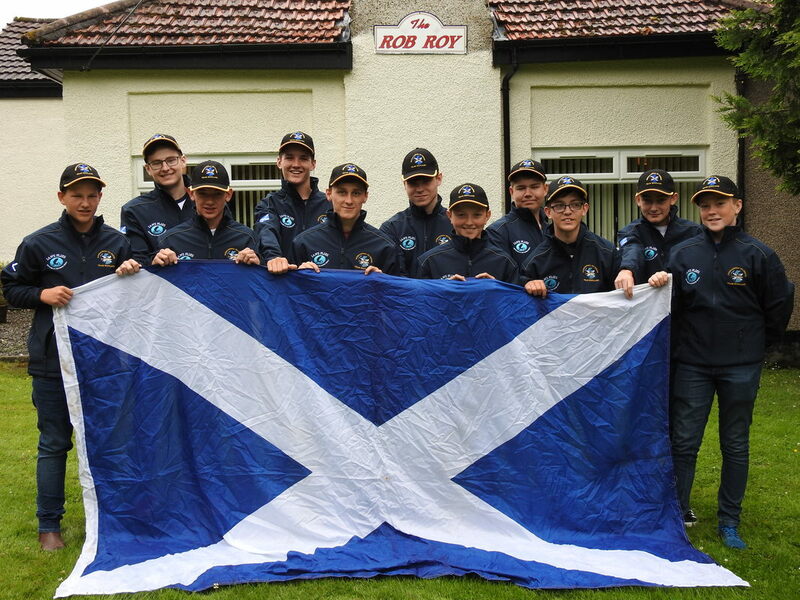 SANA Scottish Youth International Fly Fishing Team show off their new sponsors clothing. The 2018, Scottish Youth Team's first training weekend, held on Saturday 17th and Sunday 18th March, 2018 at Rob Roy Hotel. Aberfoyle. Due to the adverse weather, a few weeks ago the initial weekend had to be cancelled. The team will be heading for Draycote Water, Warwickshire, England for the Youth International Fly Fishing Competition against Wales, England and Ireland in July/August 2018. ​The Youths National Championships and National Team selection took place over 2 legs, firstly at Lake of Mentieth on Saturday 19th August and was scheduled for a 2nd leg on Carron Valley on September 10th. Day one went according to schedule, but the weather decided to intervene on day two. In the event, the fishery had to make a decision based on health and safety and the boats were called off. Carron does not lend itself to easy supervision in a bank match, so Jimmy Feeney kindly offered us the use of the Faughlin Reservoir for the day. After a very short discussion and explanation, we re-located the event to the Faughlin and after a relatively short delay, the competition got under way. Youth Team Chairman and Manager.